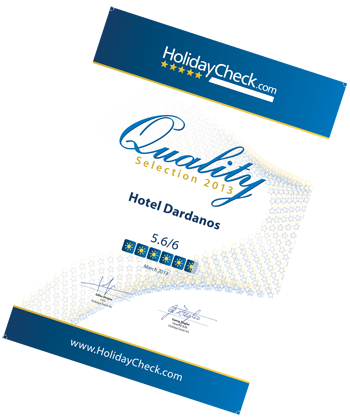 The team of the Dardanos Hotel welcomes you. 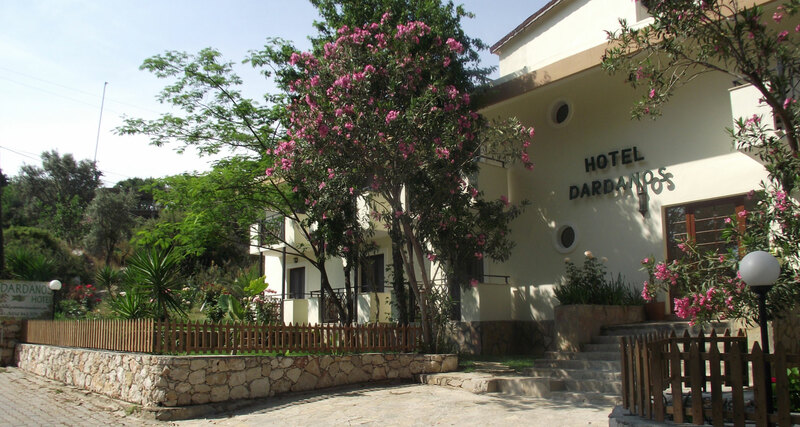 Dardanos Hotel is located in the center of Patara. 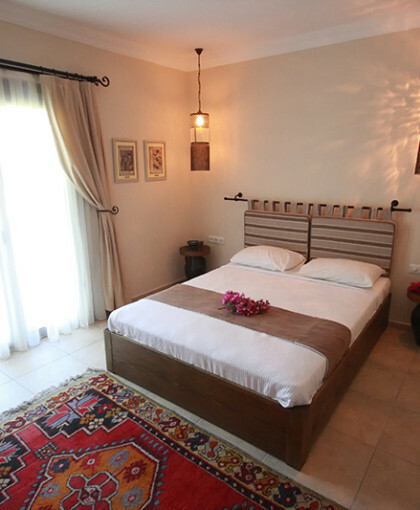 This small hotel is decorated with Ottoman lights and Turkish wood furniture making it warm and charming. Our hotel has 18 rooms with balcony. A relaxing garden bar and swimming pool in a botanical area is at your disposal all day. 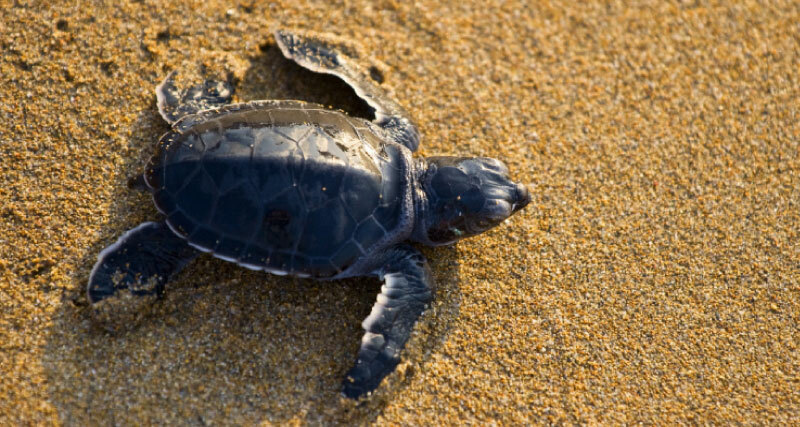 Our philosophy is to make guests feel at home, while enjoying nature and relaxing from urban stress. We like to treat all our guests as our friends. 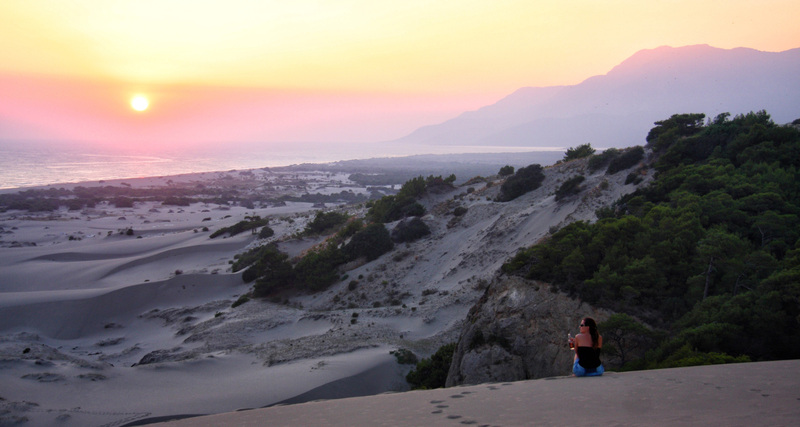 We serve our guests only products from our land, greenhouses, and olives groves. Our hotel has 18 rooms, each with private bath, A/C, and balcony. 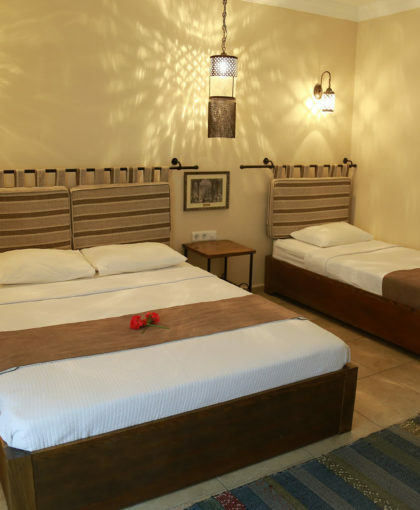 The hotel has double, twin, and triple rooms. Families can use adjacent rooms with a communicating door. All furniture is hand made with natural materials from our region. 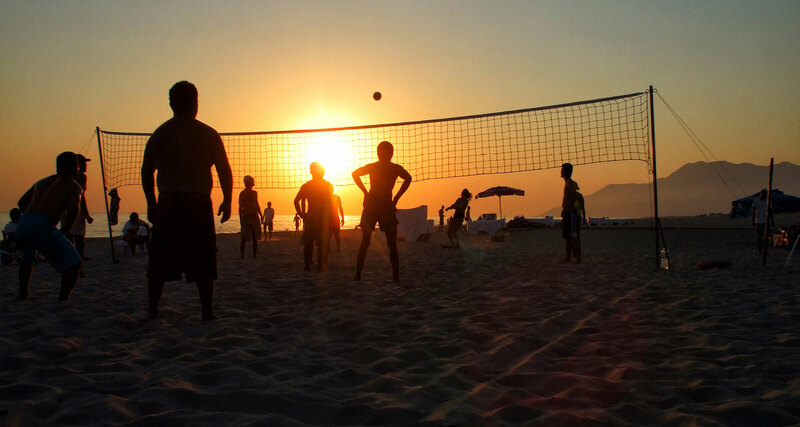 Safe deposit box, free wi-fi, laundry service, ironing facilities, private airport transfer, currency exchange, beach transfer service, garden bar and restaurant, swimming pool, local excursions, car and scooter rentals, massage.